Two boxes of books arrived today, and I couldn’t be more excited and proud. 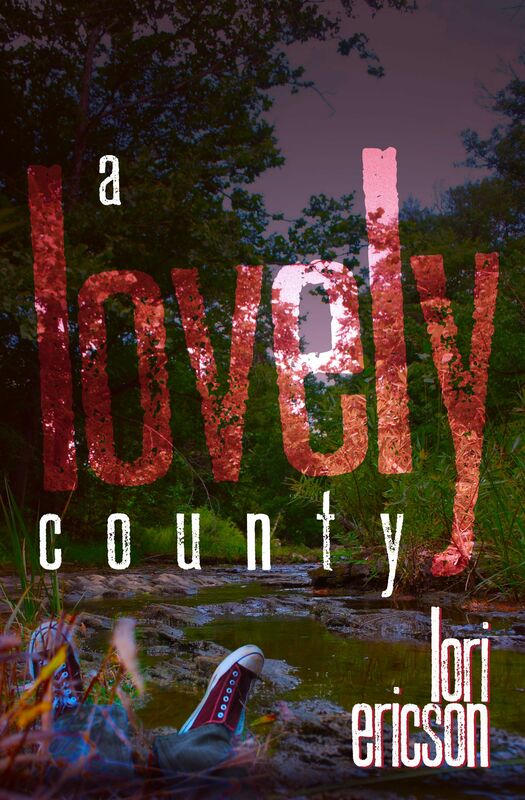 A Lovely County was published in January last year. 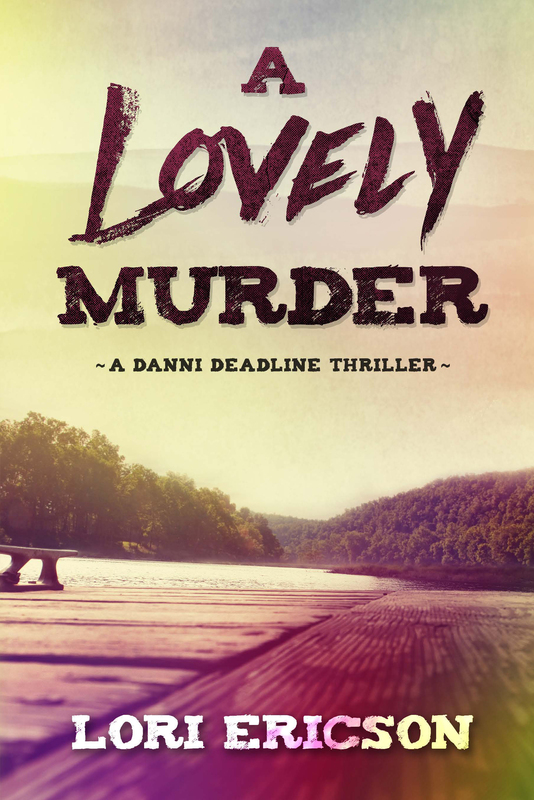 A Lovely Murder, the second in the Danni Deadline Thriller Series is out this week. I’m hosting a book launch this Sunday, November 13, at the Fayetteville Public Library, Fayetteville, AR, from 2 to 4 p.m. to make it official. If you’re in driving range, please come. I want to share this moment because the thrill of publication is just as strong as the first time. It’s kind of like having a baby and then the baby’s sibling. I love both books. I love the nurturing of each word to create my babies. And I love the stories still floating as embryos in my head yearning for birth. 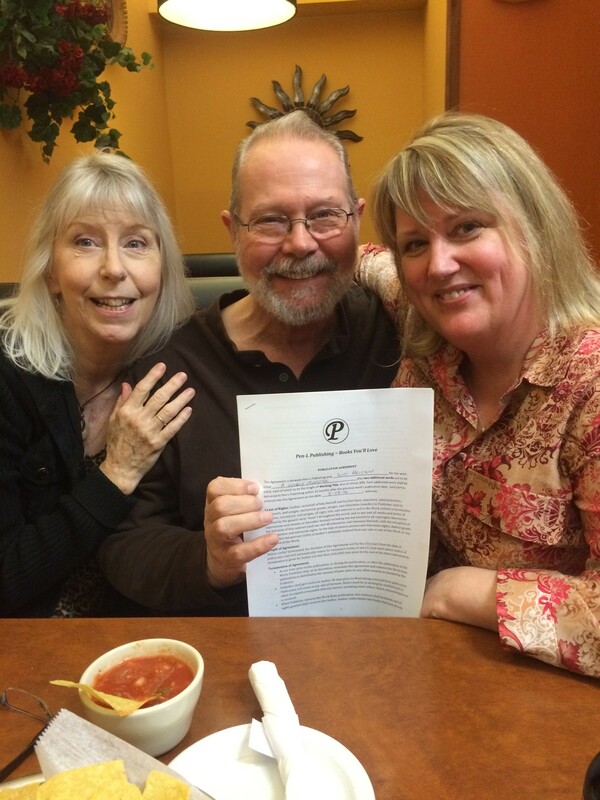 One thing that stays strong with me is the gratitude I feel for my publisher, Pen-L Publishing. They are the VERY best! Duke and Kim Pennell have held my hand from the first pitch of my story to this past week when lining out what my bookmarks will look like. They are supportive and diligent, allowing me to have the last word on the cover and most everything, all the while providing the best in editing and professional help through the process. On top of all that, they are nearly as excited as I am to see this baby arrive. So, come if you can on Sunday. Hear me read a little from the book, pick up a copy of my new baby, and have a cookie and punch to celebrate! 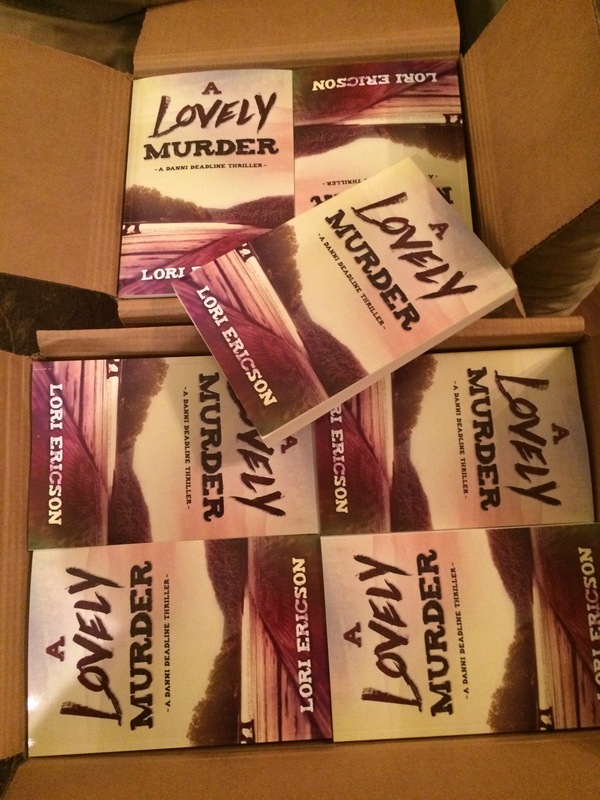 If you can’t come, check it out on Amazon or on from my publisher, Pen-L at http://www.Pen-L.com/ALovelyMurder.html. 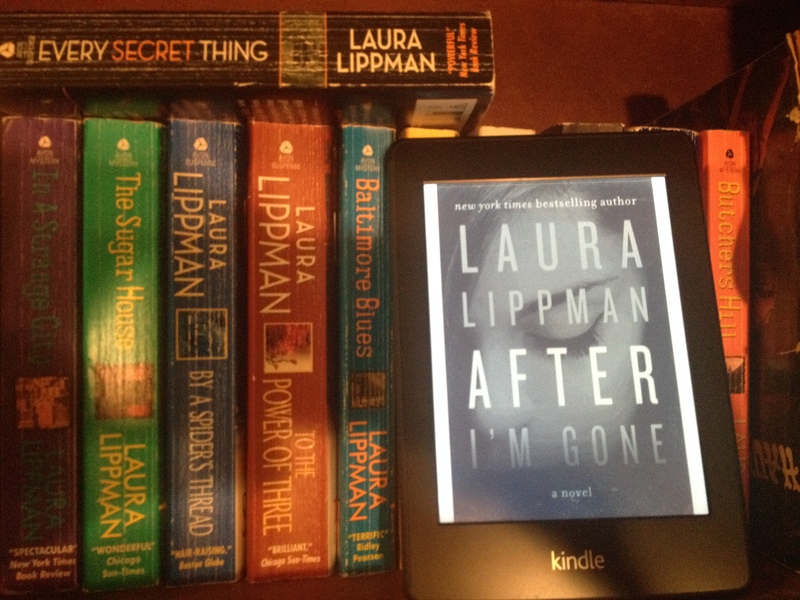 Laura Lippman has the ability to put together a mystery plot like a tightly stitched patchwork quilt with a mixture of fabulous fabrics that you want to wrap yourself in and never let go. 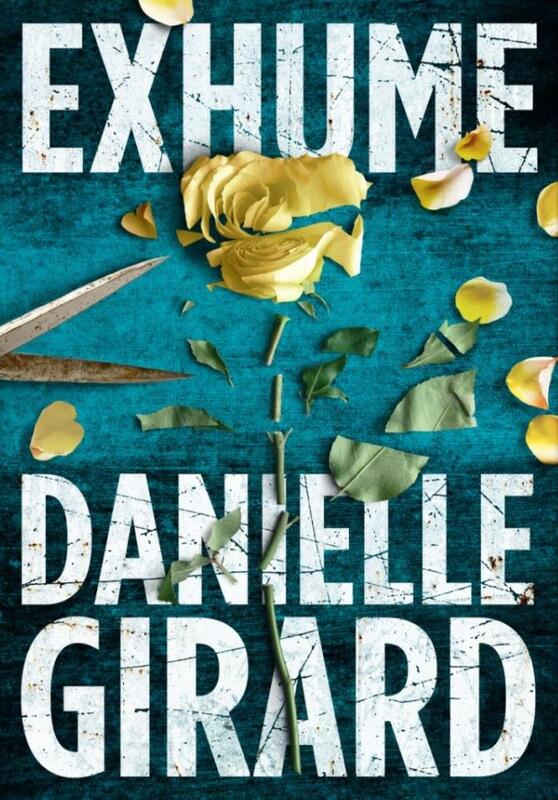 I get to the end of one of her books and am always amazed at how the story comes together with twists and turns around amazingly real characters that are fleshed out in revealing layers. This is particularly the case in her 2014 novel After I’m Gone. The story easily jumps around a time period spanning several decades of family life, albeit a unique family life. Told from the perspective of five different family members and a few additional key characters, each reveals human qualities that bring out the best and worst innermost workings of heart and soul. It’s a story of love, greed and betrayal as Felix Brewer creates a life of luxury for Bambi Gottschalk and their three daughters with somewhat shady business dealings that eventually catch up with him. He takes the chicken’s way out, avoids the penitentiary, leaving behind his family and a lover, along with a briefcase full of instructions and clues to where enough money is stashed to keep them living in style. But his family never knows about that briefcase and are left wondering if his mistress is the only one he cared enough about to provide something to sustain her in the wake of his departure. When she disappears exactly ten years after Felix vanished, it’s assumed that she has joined him on some tropical island. Years later her body is discovered. That discovery brings out secrets the Brewer women have kept from each other that nearly cost them all, until one of Felix’s women puts it all together. 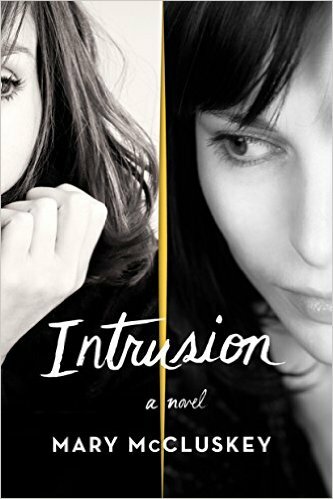 She finds that long-held desire created the mess and robbed her family of a life they deserved. After I’m Gone is an excellent read, a complex mystery that won’t disappoint. The reader is likely to be slapping their forehead as the story unfolds in the end. I find myself doing that often at the end of Lippman’s books. I particularly like her standalone novels, but her Tess Monaghan series is also worth every turn of the page. In full disclosure here, I had the pleasure of meeting Laura Lippman years ago. I attended “Of Dark and Stormy Nights,” a conference held in Chicago by Mystery Writers of America. I was fascinated to hear one of my favorite writers explain her craft, but absolutely delighted when we happened to share a shuttle to O’Hare Airport at the end of the conference. And, of course, I took a few precious moments of her time and shared a story idea I had brewing in my brain. 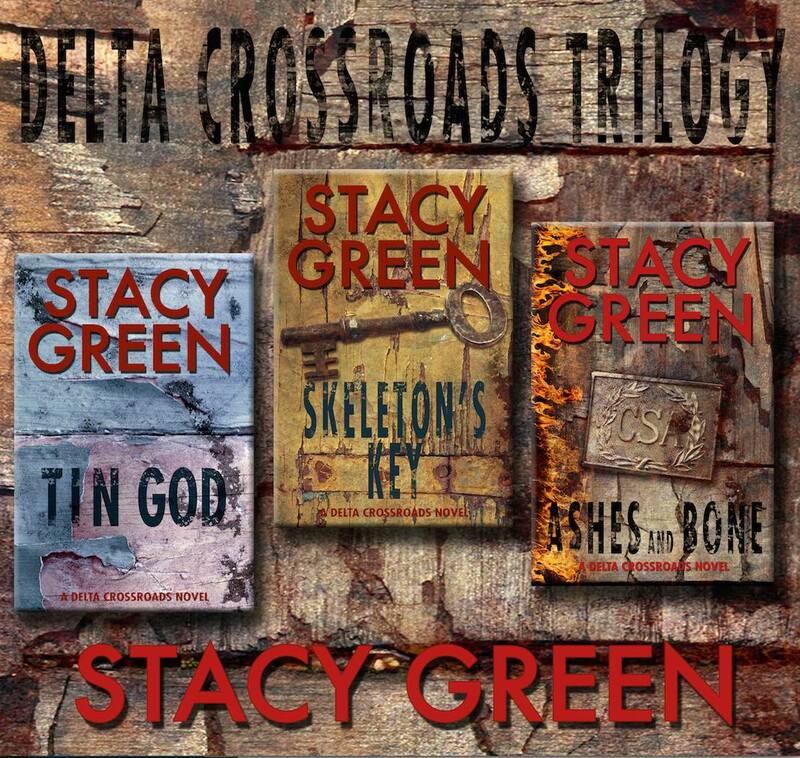 She told me to go for it, to write the book about a corrupt prison system, a serial killer and a reporter from the Ozark Mountains who puts it all together. That book, A Lovely County, is coming out in a few months, and I’d like to thank Laura Lippman for encouraging me to get it written. I can only hope to be a Lippman kind of writer that keeps readers enthralled until the final page. Dear Abby recently advised someone to provide a review of a self-published book that would get around the fact that the book was not worth reading. She said to use the words “a real page turner,” although the book was very poorly edited. “Reader in The Southwest” said the book was filled with misused and misspelled words, and punctuation problems. The writer had even switched the names of two characters. “Reader” couldn’t even force herself to finish reading the book, but her friend’s husband had written it and her friend had edited it. She felt it was too late to say anything negative about the book because it was already printed. Dear Abby was being asked what to do in response to pressure to write a great review on Amazon. Abby advised her to find something she liked about the book and mention that it was a “page turner” because the reader did have to turn the pages. I often take note of these Amazon reviews in determining whether or not to read a book. Giving a false review and misleading those who may purchase the book is wrong. If you’re not impressed with a book, don’t write a review. I also think this issue speaks to the facts of self-publishing. If you can do it and do it well, make money from your writing, all power to you. But if you don’t get your work properly edited and just put it out there, it’s doing an injustice to all the self-published writers trying to do it right. As a newspaper reporter for nearly twenty years, I’ll be the first to admit I need an editor and so does everyone. By the time I’m done even writing this blog, I’ll read back through it and find things that need changing. Sometimes I’ll make those changes and add in new errors. It happens, and it happens to the best of writers. Mary Farmer at http://merryfarmer.net blogged recently about self-publishing being a business and the steps she takes to get a book out. She’s doing it right, not relying on just herself. She has beta-readers, editors and a publicist. For all those self-published writers who are simply having a spouse or friend read through their masterpiece and then putting their work out there for the world to try to waddle through, I say keep it to yourself. I also say you deserve any bad review you get! I’ve become angry at being ripped off every time I’ve tried to read a book that I came to realize was not properly edited and not vetted by anyone with a good eye for detail. So far, I’ve simply not provided a review. With this kind of advice from Dear Abby, I feel that maybe it’s time to say what I feel as nicely as possible but honestly. My first novel is my baby. It’s being read now by a series of editors with a publishing company. I hope every single wrong detail, misspelling and incorrect punctuation mark is discovered. I’ve spent more hours than I care to admit on this first book. I’ve rewritten, edited and ran much of the book through my writing group, but I know there are still things to find, fix and improve. 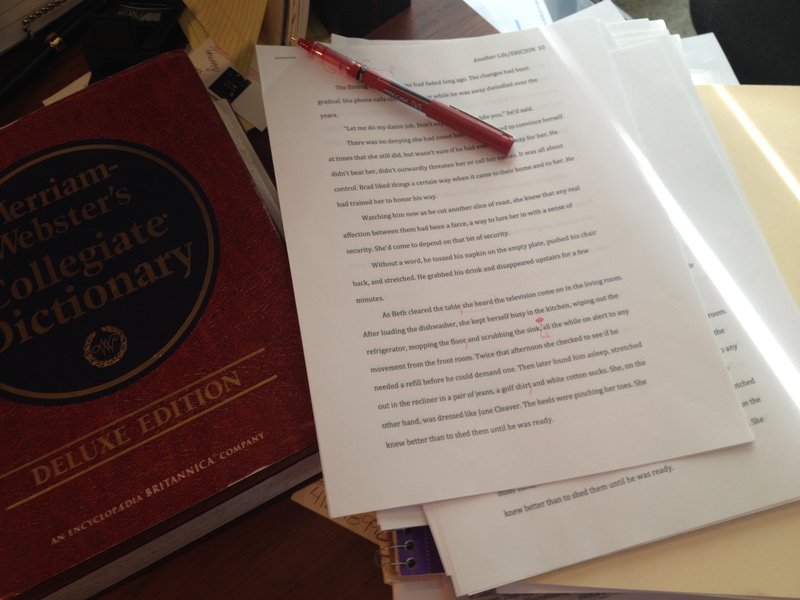 How do you handle writing a review for a book you found lacking?